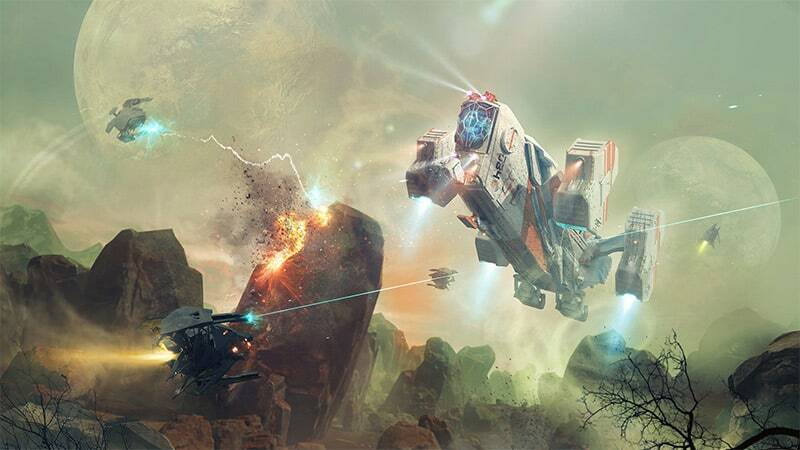 Apple Arcade, the company’s first game subscription service which will have over 100 new and exclusive games, and will include original releases from creators such as Hironobu Sakaguchi, Ken Wong, Will Wright, will be launched later this year. Apple Arcade will let users try any game from its collection of titles ads-free and without any additional purchases. Games can be downloaded from the Apple App Store which has nearly 300,000 free and paid games. Some of games including ‘Hot Lava’ by Klei Entertainment, ‘Where Cards Fall’ from Snowman, ‘The Pathless’ from Annapurna Interactive, Bossa Studios, Cartoon Network, Finji, Giant Squid, Konami, LEGO, Mistwalker Corporation, SEGA, Snowman, ustwo games, will be launched on Apple Arcade later this year. The company will not only provide a platform to play games but will also contribute to the development costs for creating a game. 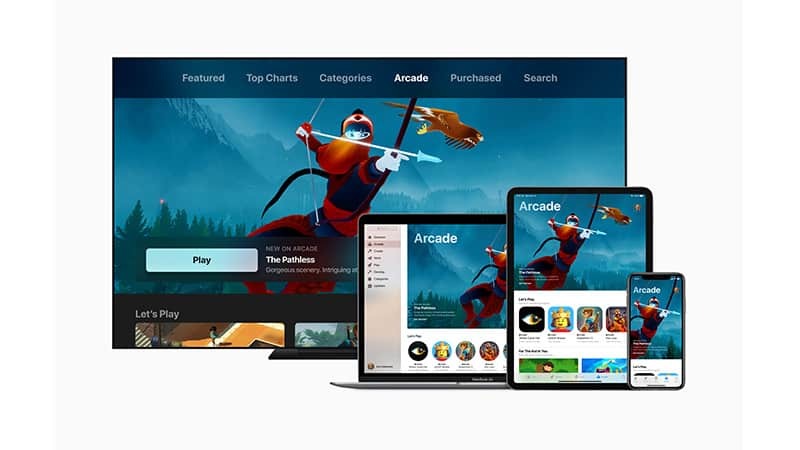 Instead of paying up front for each game, a subscription to Apple Arcade will give players the opportunity to try any game in the service without risk. Apple Arcade will launch later this year in more than 150 countries including India on the App Store across iOS, macOS and tvOS. ‘We are working with some of the most innovative game developers in the world to create over 100 new and exclusive games to play across iPhone, iPad, Mac and Apple TV. Apple Arcade games will be great for families, respect user privacy and will not have ads or require any additional purchases. We think players of all ages are going to love Apple Arcade,’ said Phil Schiller, Apple’s Senior Vice President of Worldwide Marketing.